Following the plenary session on mental health at our district conference in 2017, our district are working towards creating better awareness on the subject. This is being led by one of own club members. President George has chosen a charity which the members have literally taken to their hearts in Heartswell SW.
By clicking on the "What We Do" tab above, you will find "drop down" options to links about the various activities that we take part in. 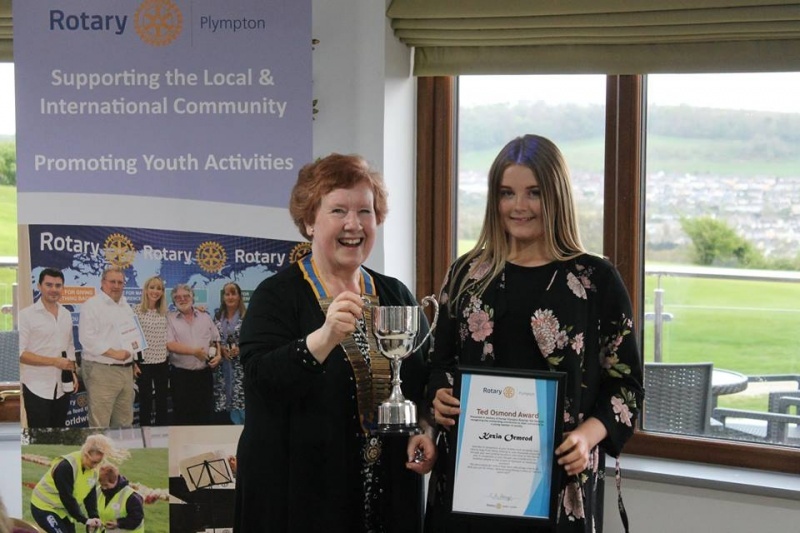 We have been serving the community of Plympton and that of the wider world since 1954 and are particularly proud of our Youth programme - promoting the great talent and skill of youngsters. You can also follow our activities via our Facebook page - so if you like what you see, why not come along and explore the opportunity to join us in our efforts to help our community. 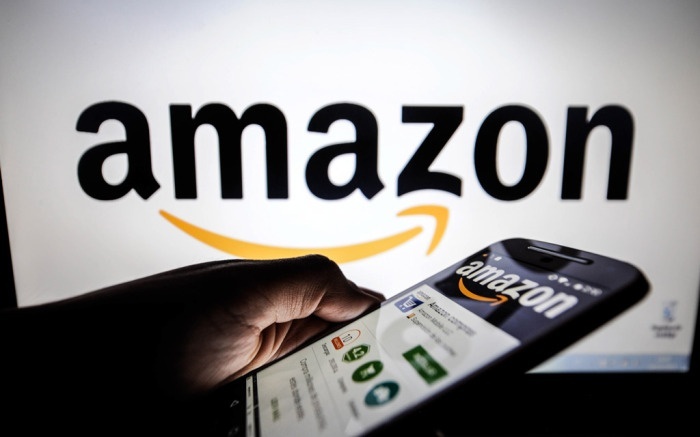 Click on their logo below to find our page and support when you shop online. Kezia Ormrod, daughter of forces vetran Mark Ormrod, is the worthy recipient of our Ted Osmond award - our award which recognises the contribution made to the community by a young person. Kezia was recognised for raising thousands of pounds for Hugs for Henry as well as her compassion and thoughtfulness towards homeless people on Plymouth's streets. 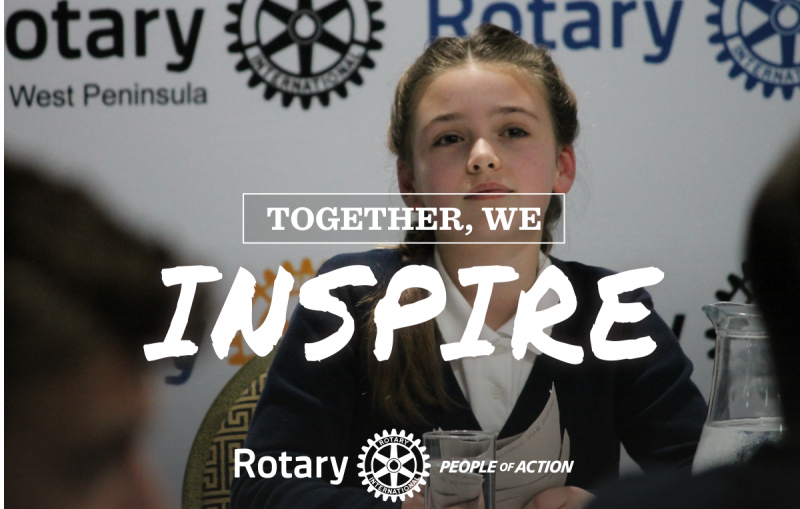 Click on the Image below to view Rotary's People of Action Video to find out more about Rotary and what we do all over the world. We pride ourselves like all other Rotary clubs with our work for the community - be it the local community on our doorstep or the international community. Rotary is not just about raising funds for worthy causes but we are "People of Action" - we get out into our communities and do things that make a difference. One such example of our community engagement is of course our annual Christmas collections. Keep an eye on our Facebook page for details of this years rounds'. At Plympton Rotary we are also proud of the support we give the young members of our community. We run many competitions to enable youngsters to showcase their talents and we also make presentations to reognise these achievements. During the 2017/18 Rotary year we proudly sponsored Rachel Miller from the Plymouth Albion Ladies Rugby Team. Our sponsorship helped cover the costs of her kit, registration fees and player insurance - in return, her pre and post game kit displayed our logo, giving us a great deal of advertising at their games and Rachel also helped our club at a number of events throughout the year. We were pleased to hear that her fellow players at Albion recognised her efforts behind the scenes in keeping things going as well as promotion of the club and community engagement - primarily through events such as ours - and awarded her the players "Club Woman of the Year" for the 2017/18 season. In Rotary we work hard but also play hard. We have many great and fun social events throughout the year - ranging from quiz nights, skittles and such like and we also have many informative and interesting speakers who visit our club meetings.